The six Greater Mekong Subregion (GMS) countries – Cambodia, the Lao People’s Democratic Republic (Lao PDR), the People’s Republic of China (PRC), Myanmar, Thailand, and Viet Nam – prioritize joint tourism marketing in the GMS Tourism Sector Strategy and the GMS Strategic Framework 2012– 2022. 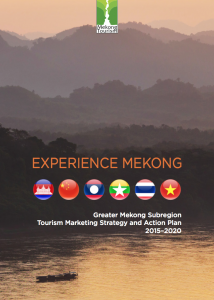 This Experience Mekong Tourism Marketing Strategy and Action Plan 2015-2020 aligns with GMS member countries’ shared objectives to develop thematic multi-country tour programs and promote secondary destinations to help distribute tourism benefits more widely. A strategic objective of the plan is to promote secondary destinations and encourage multi-country itineraries, especially those with themes such as ecotourism, local cuisine, and cultural appreciation, consistent with the ASEAN Tourism Strategic Plan and ASEAN Tourism Marketing Strategy. Preparation of theExperience Mekong Tourism Marketing Strategy & Action Plan 2015-2020 was led by the Greater Mekong Subregion Tourism Working Group (TWG), with support from the Asian Development Bank (ADB). The TWG is comprised of senior officials from the six GMS NTOs, members of private sector associations, development partners, academia, and the media. The Mekong Tourism Coordinating Office (MTCO) provided technical inputs and logistical support in its role as TWG Secretariat. The new strategy document was developed in collaboration with the tourism industry, and has incorporated feedback from the private sector. The new plan includes collaborative marketing tools such as the MekongTourism.org digital platform, which hosts a freely accessible online knowledge centre and GMS tourism e-library. 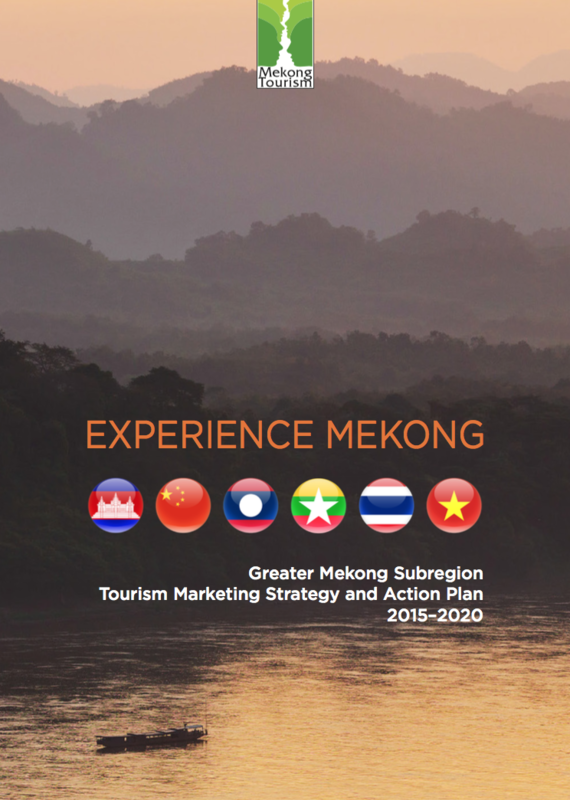 The Experience Mekong Tourism Marketing Strategy 2015-2020 can be downloaded in the Mekong Tourism e-Library. Please see related press releases here. We welcome to hear from the travel industry with ideas and feedback on how to contribute and get engaged.